Ferreira Aviation is proud to have only the best aircraft maintenance engineers in its full time service. With a combined experience of more than 200 years in the industry, you can rest assured that your aircraft will be in the best possible care at all times. Ferreira Aviation is proud to hold a Categor A, B, C and E AMO approval and has the ability to service most light piston and turbine engine aircraft as well as Robinson helicopters. 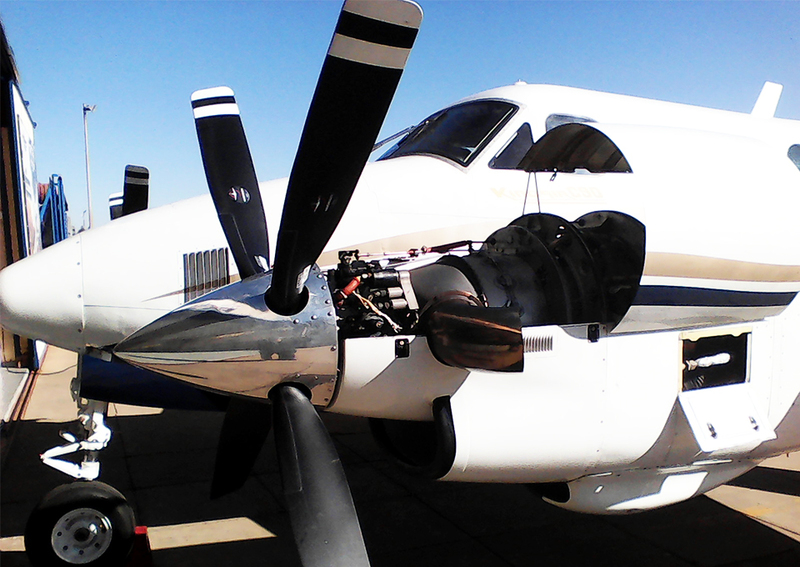 Ferreira Aviation is a SACAA approved aircraft maintenance organisation specialising in the maintenance, repair and sales of all light piston and turbine engine aircraft and helicopters. Ferreira Aviation is proud to have only the best aircraft maintenance engineers in its full-time service. With a combined experience of more than 200 years in the industry and a state of the art maintenance facility, you can rest assured that your aircraft will be in the best possible care at all times.